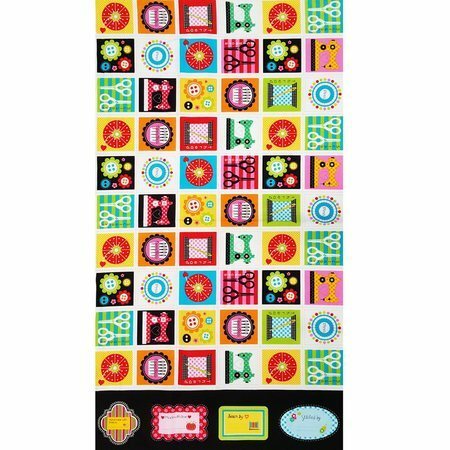 Designed by Greta Lynn, the Made with Love fabric panel features 60 sewing themed blocks and four quilt tags. 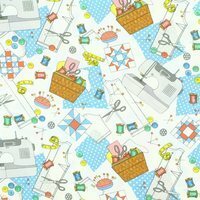 Each block includes cutting guidelines with a quarter inch seam allowance. 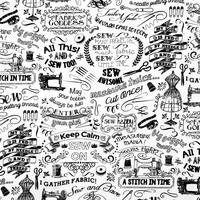 Use these small blocks in a variety of sewing and quilting projects.